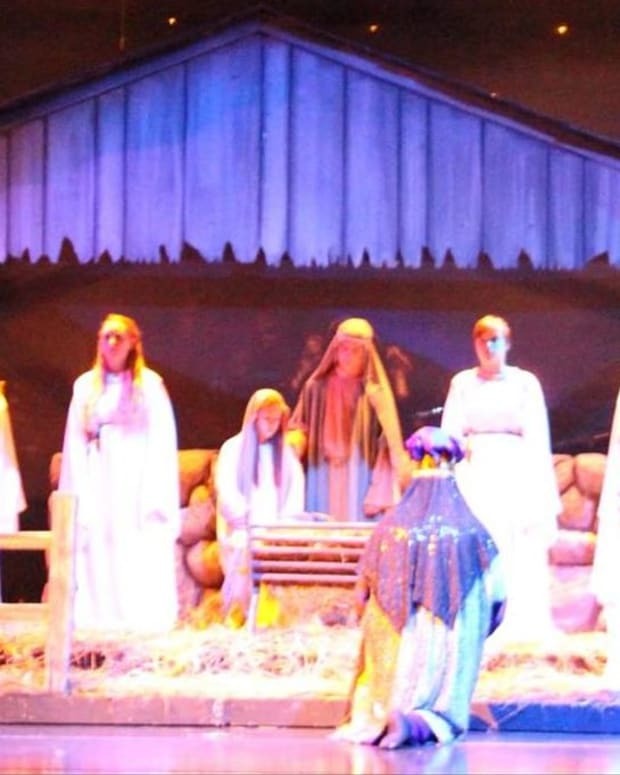 Concord Community Schools in Elkhart County, Indiana, proposed a change to the school district&apos;s annual Christmas Spectacular during the week of Nov. 2, in response to a potential lawsuit alleging that the school was endorsing one religion over others. However, even with the changes proposed by school administrators, the lawsuit may proceed. 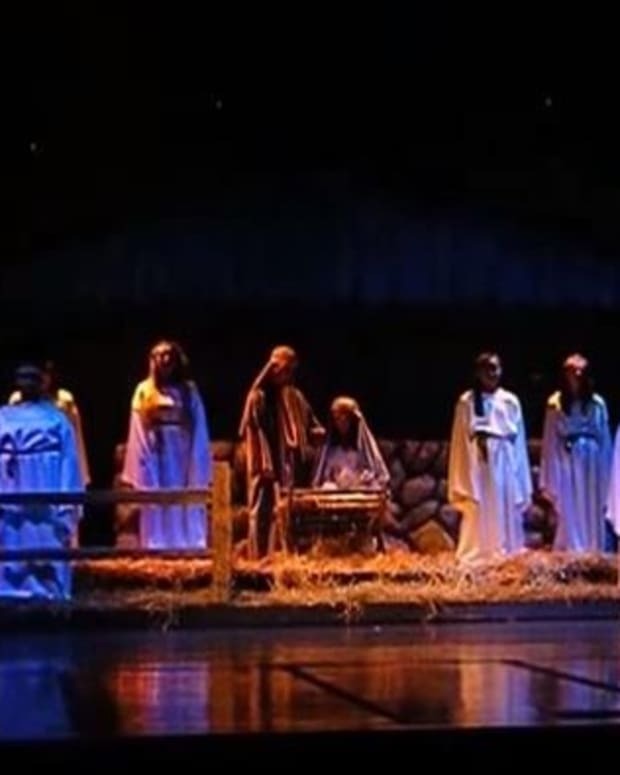 The Elkhart Truth reports that Concord Community Schools changed the format of the Christmas Spectacular after a performing arts student and his father alleged that the annual show&apos;s depiction of a live Nativity scene with a scriptural reading of the birth of Jesus constituted an illegal endorsement of Christianity by a government entity. 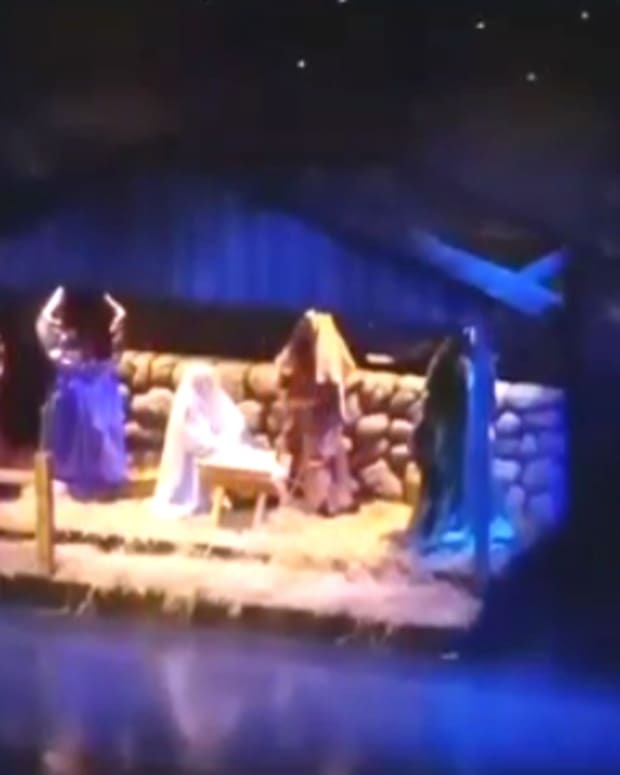 The school district responded by dropping the scriptural readings from the show, while adding elements of Hanukkah and Kwanzaa. 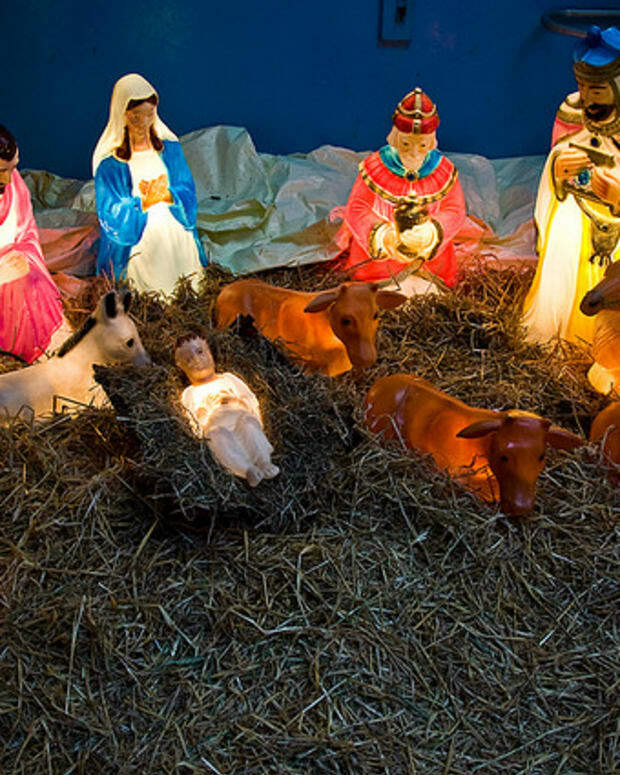 An attorney for the school district says that doing this would be perfectly legal and would not be an endorsement of one religion over another. 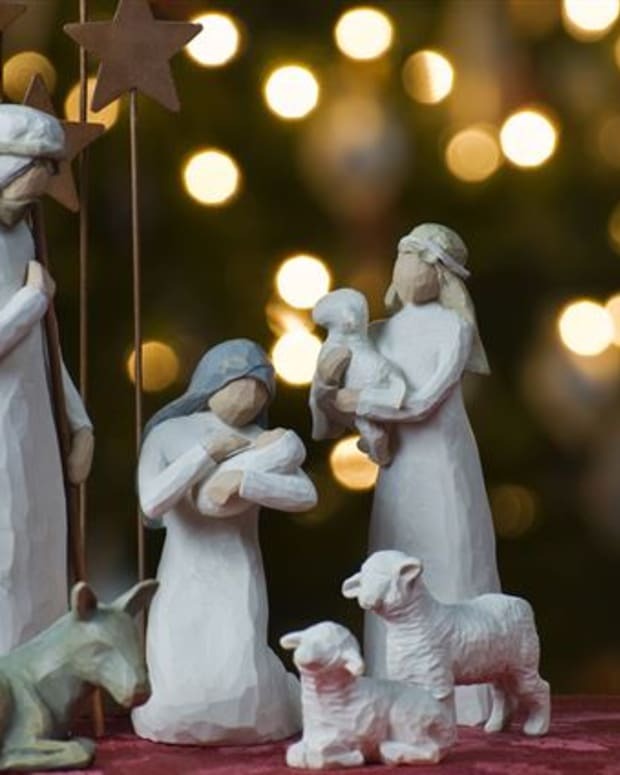 The school district is being sued by the Freedom From Religion Foundation, who sought an injunction to stop the Nativity scene from being practiced or performed live. 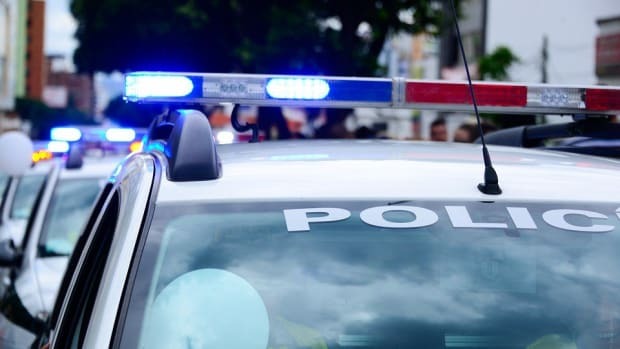 FFRF Staff Attorney Sam Grover said the foundation planned to consult with the American Civil Liberties Union before filing an official response in court to the proposed changes, Fox 28 reported. 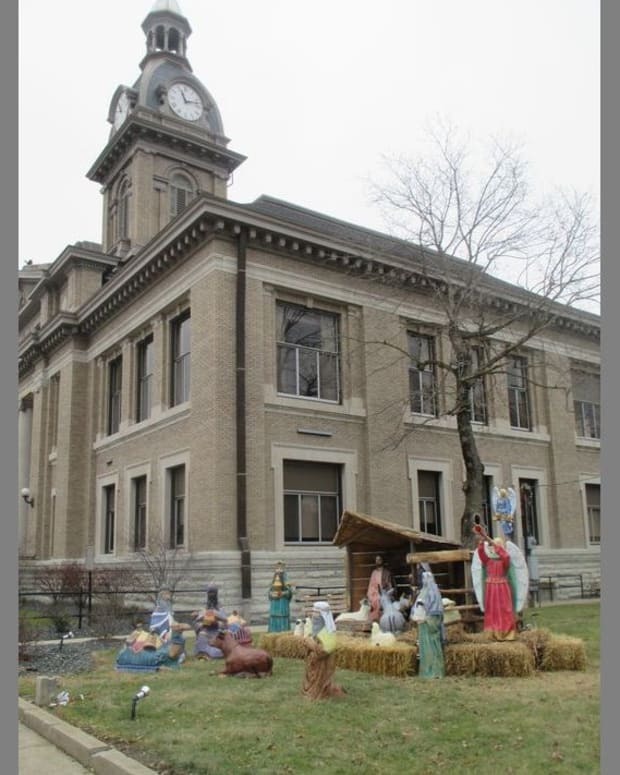 The FFRF had until Nov. 16 to file a response to the changes in court, according to The Elkhart Truth. The school had submitted a 30-page response detailing the changes to the show on Nov. 5. 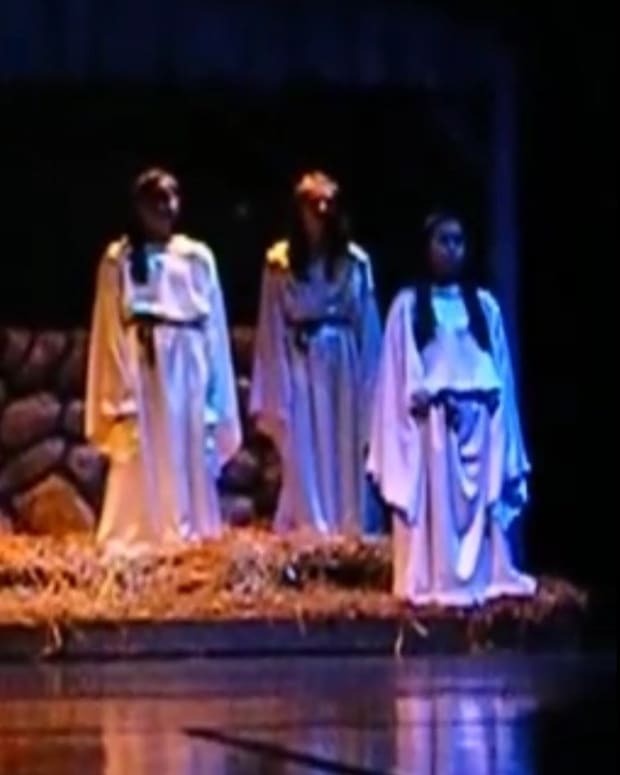 Attorneys for the school argued that the plans for the performance were not finalized by the time the FFRF filed the lawsuit, and have asked the court to deny the injunction proposed by the FFRF. As of Nov. 16, there have been no official updates made by the FFRF in response to the proposed changes. 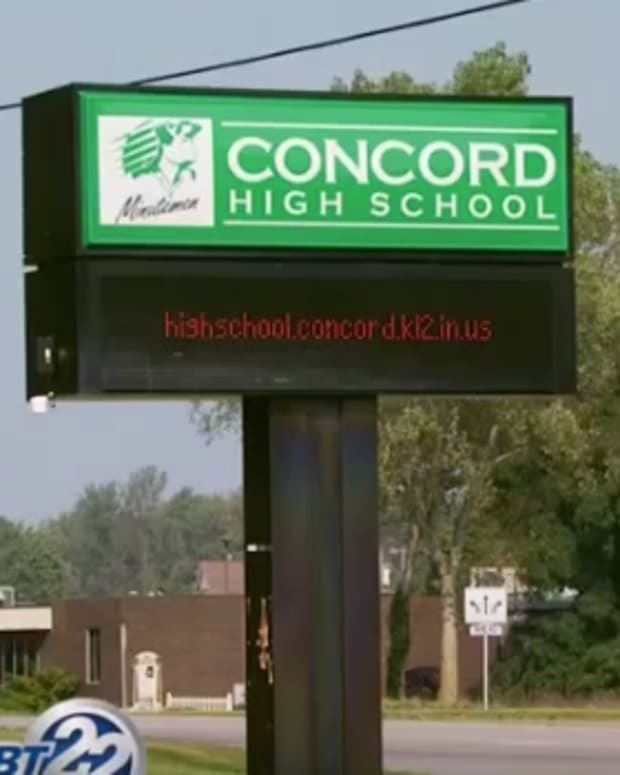 However, tickets for the Christmas Spectacular are still being sold on Concord Community Schools&apos; website.